What kind of art is Beckett's? It completely ignores the traditional conventions of the stage, among them clarity. Beckett's most famous play is Waiting for Godot. 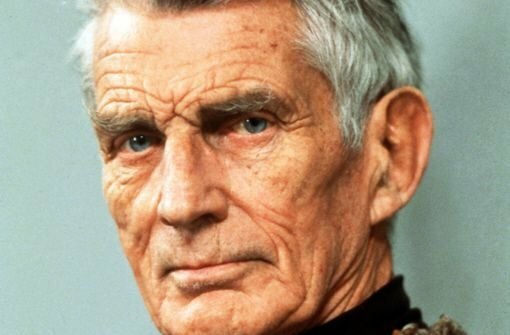 Asked who Godot was, Beckett replied, "If I knew, I would have said so in the play." As for form, he once wrote to his younger disciple Harold Pinter, "If you insist on finding form [for my plays] I'll describe it for you. I was in hospital once. There was a man in another ward, dying of throat cancer. In the silences I could hear his screams continually. That's the only kind of form my work has."